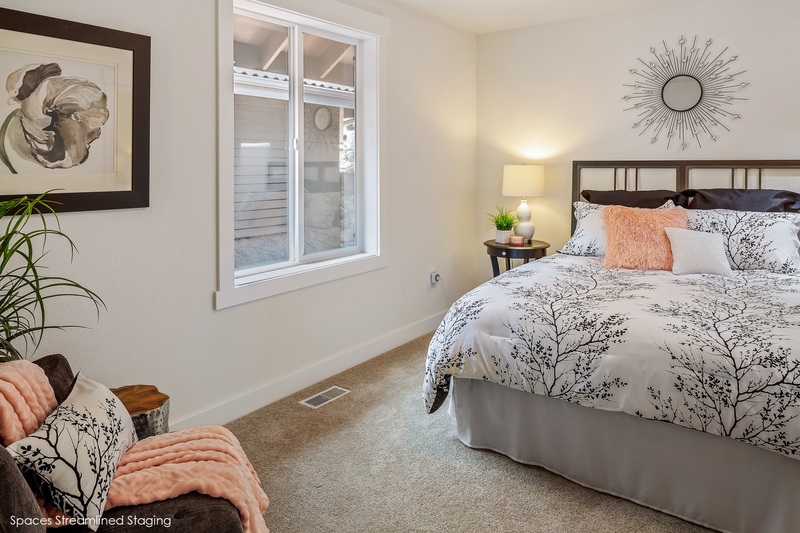 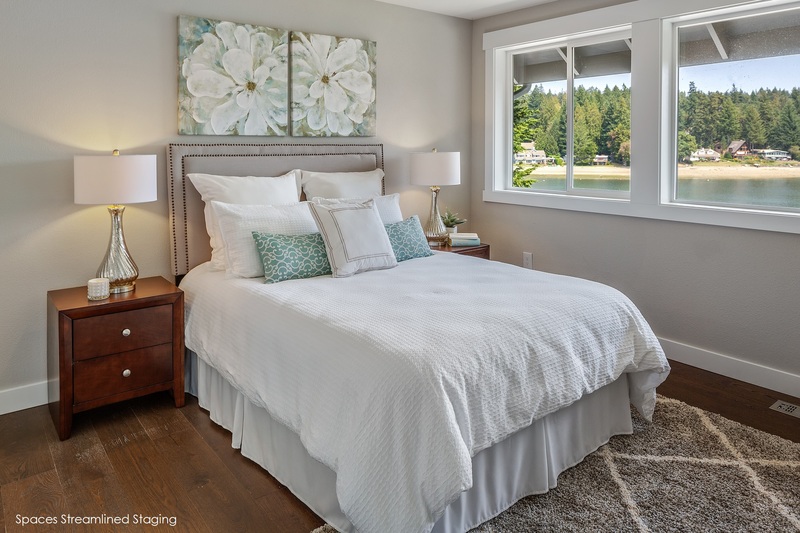 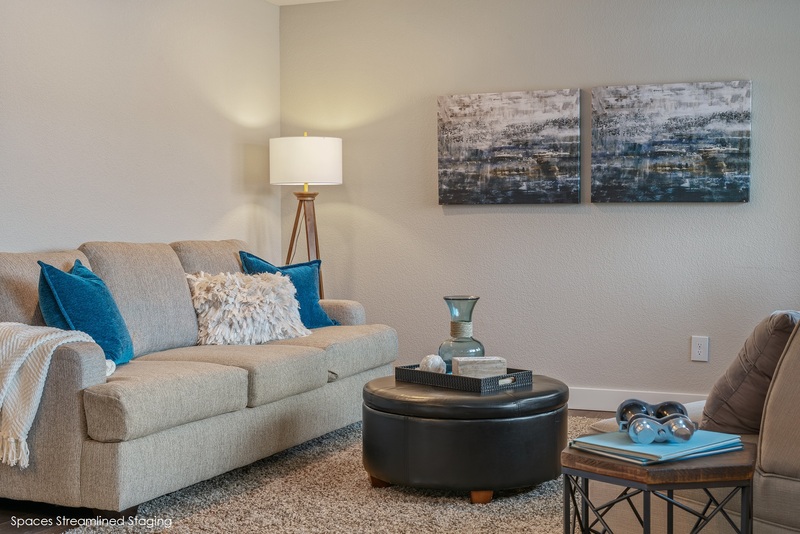 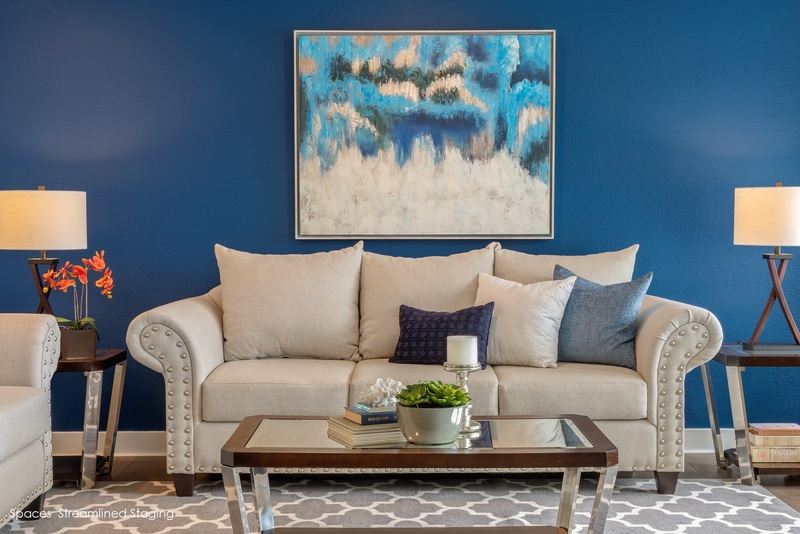 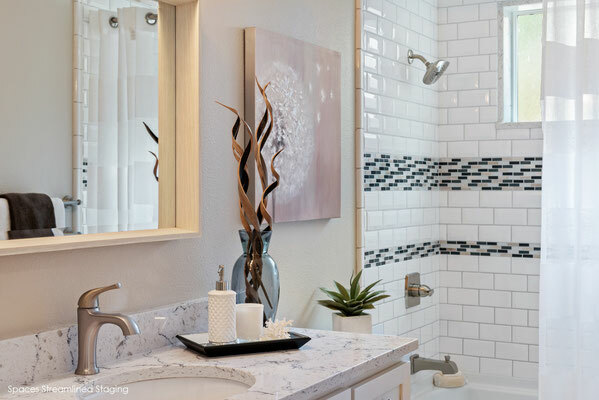 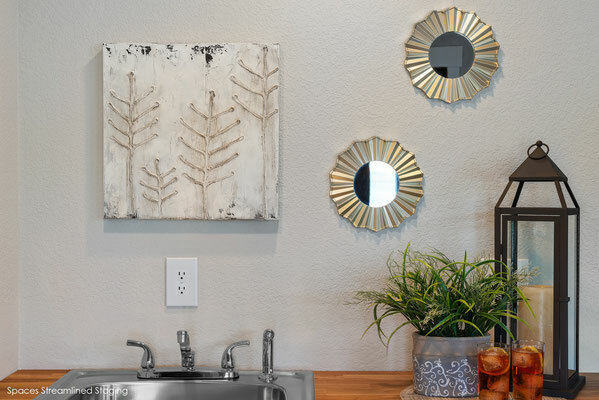 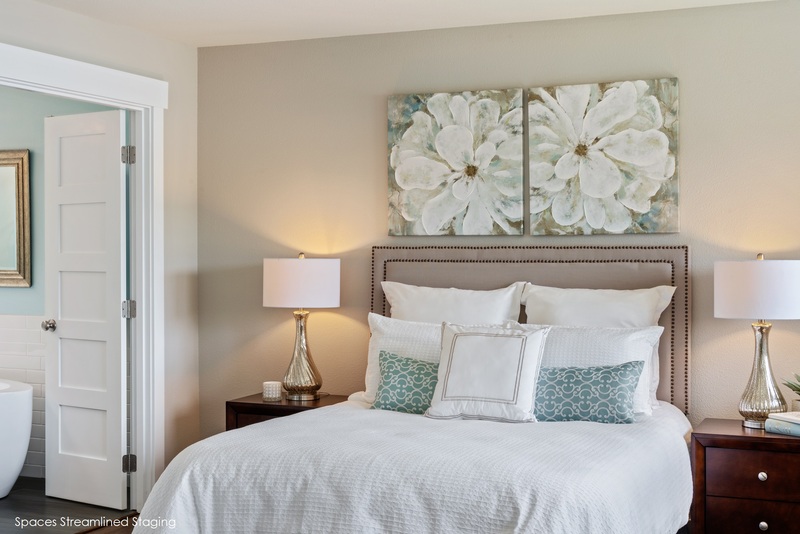 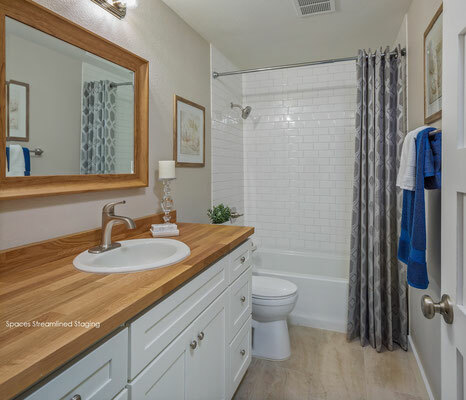 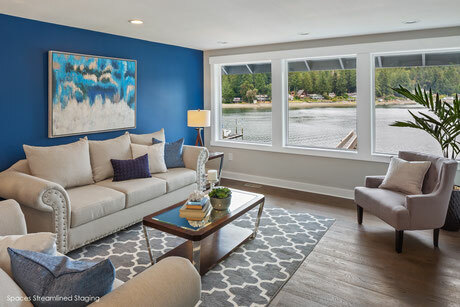 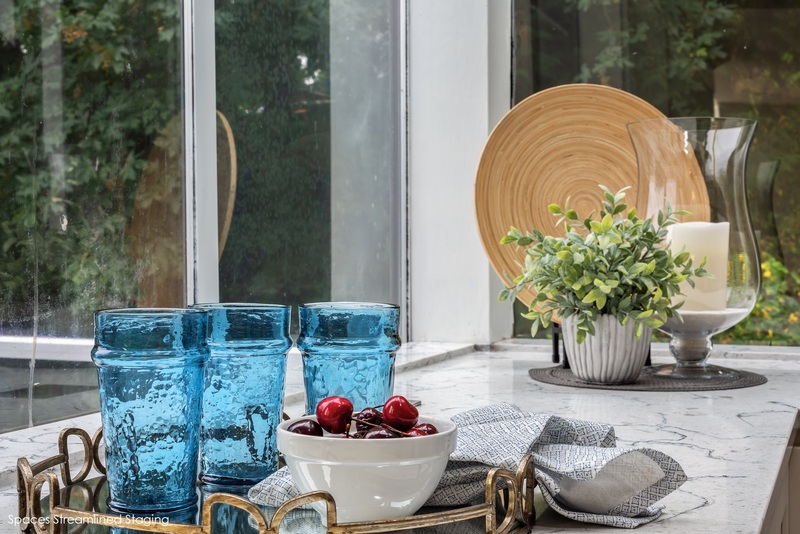 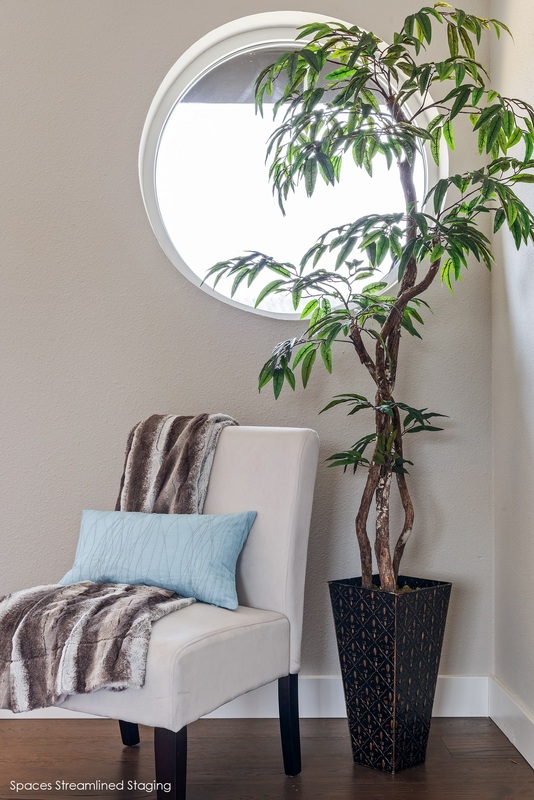 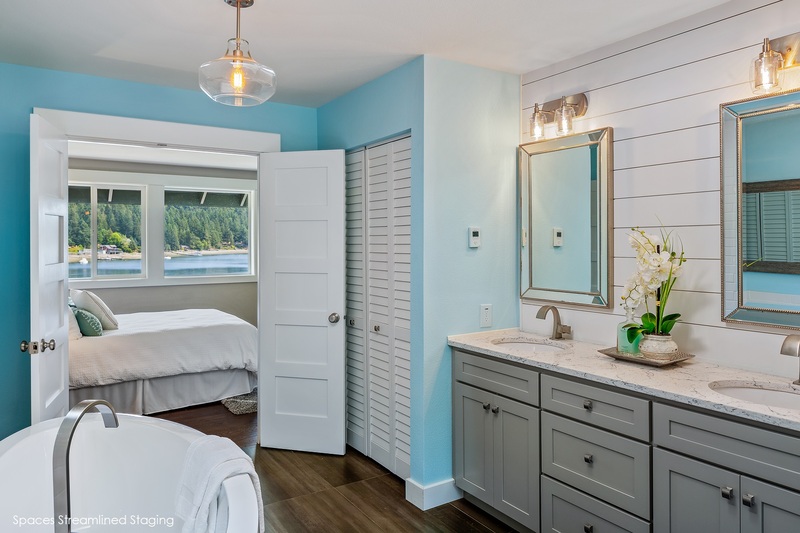 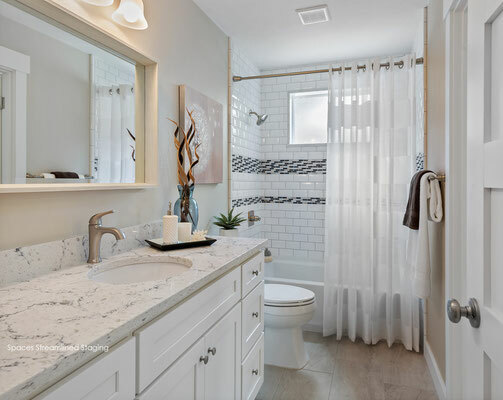 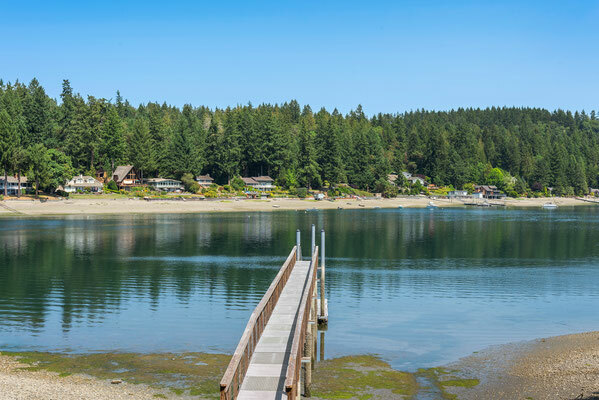 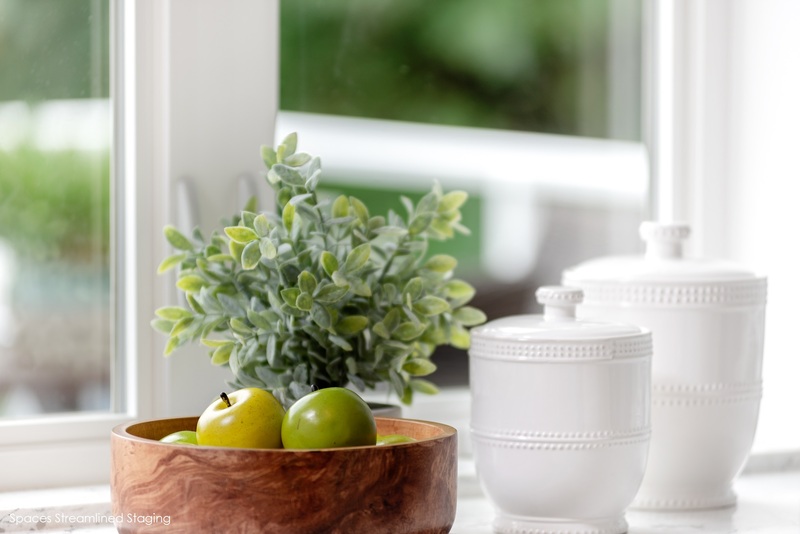 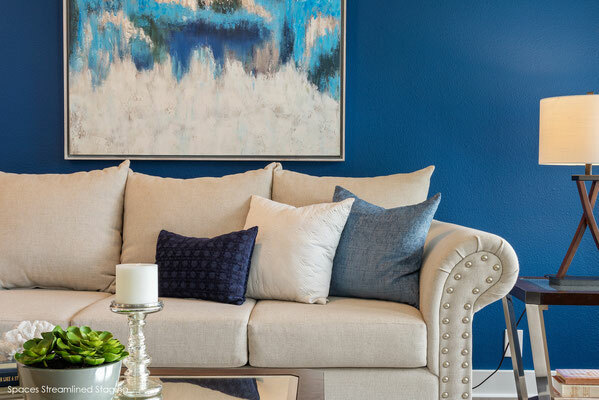 Gig Harbor Waterfront Staging - Spaces Streamlined Home Staging, Styling and Organizing Gig Harbor, Tacoma and surrounding areas. 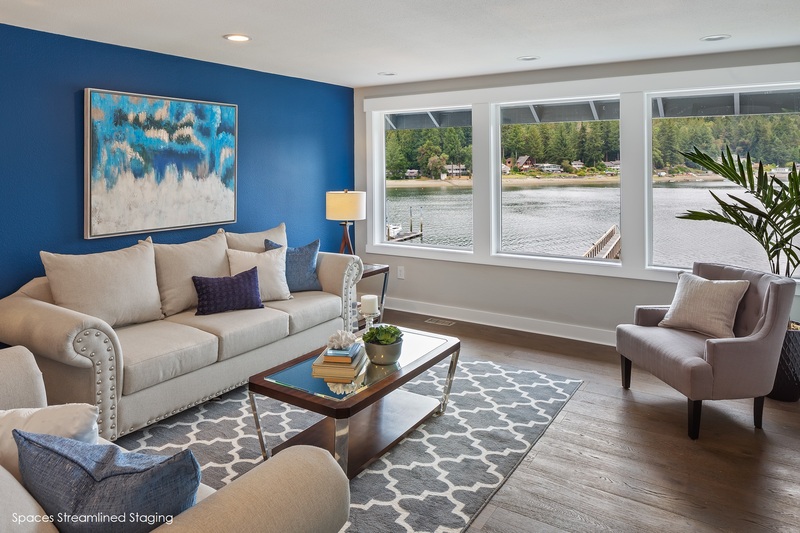 We so enjoyed staging this beautifully remodeled home on the bay! 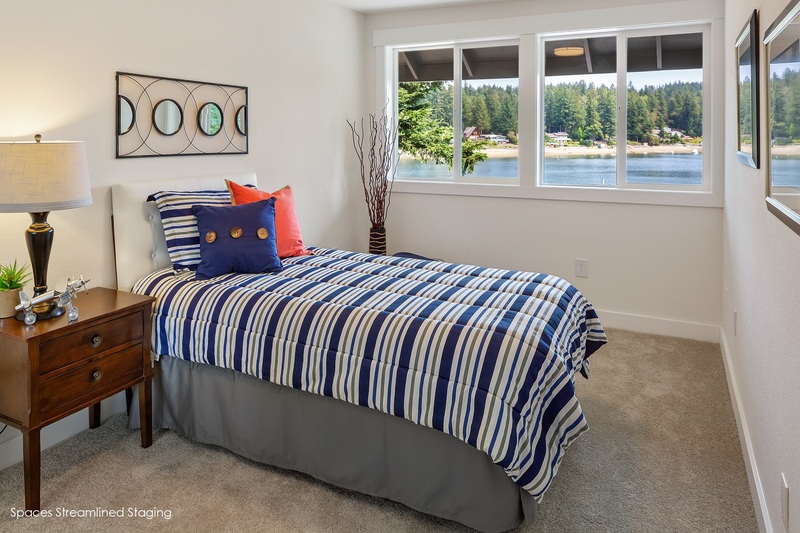 Lots of room for fun and family with large rooms, decks overlooking the water and lovely finishes throughout.